The Moray property market continues to be highly active with lifestyle buyers driving competition in the market place. The number of property sales completed by Galbraith in Elgin this quarter (July – Sep 2018) rose by 70% in comparison to the previous quarter of 2018 and up 55% on this time last year. Increased buyer activity has also continued with the number of market appraisals undertaken increasing threefold year on year. For the quarter ending 30 September 2018, the average price achieved for properties sold by the firm in the area was £418,809, up from £315,550 for the same period in 2017. Further positive news relates to the time taken to sell which reduced significantly this quarter compared to last quarter and over the same period in 2017. A higher percentage of buyers this quarter were Scottish up from 40% last quarter to 65%, with 35% of buyers coming from the rest of the UK compared to 60% last quarter. 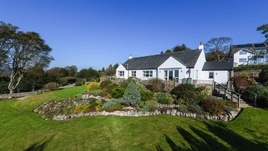 Location sells and properties on the coast, on Speyside and between Elgin and Forres are in high demand. Likewise, well-presented properties in good condition with large gardens or land continue to sell well. A growing trend we are witnessing in Moray is the interest in smallholdings with the number of viewings and applicants registering to buy a house with a field or paddock increasing, as more people are drawn to the area seeking a lifestyle property. A general lack of high-quality housing available to buy is also a contributing factor in driving buyer demand often resulting in a competitive market place. As such we have set an increased number of closing dates throughout the year. Houses in good condition and which do not require significant works remain in high demand. Properties which are in poorer condition may take longer to sell with some buyers hesitant to take on a project, a stark contrast to 10 years ago. Many prospective buyers are young families or elderly retirees so a property in move in condition allows them to enjoy the beautiful offerings of Moray without having to undertake arduous DIY work. Galbraith has a network of eleven offices throughout Scotland, handling residential property sales worth £54 million per quarter. The firm also manages and sells rural estates, farms, smallholdings and land. The Galbraith rural team provide advice on over three million acres of land throughout the country. Dunkinty House for sale at offers over £995,000. 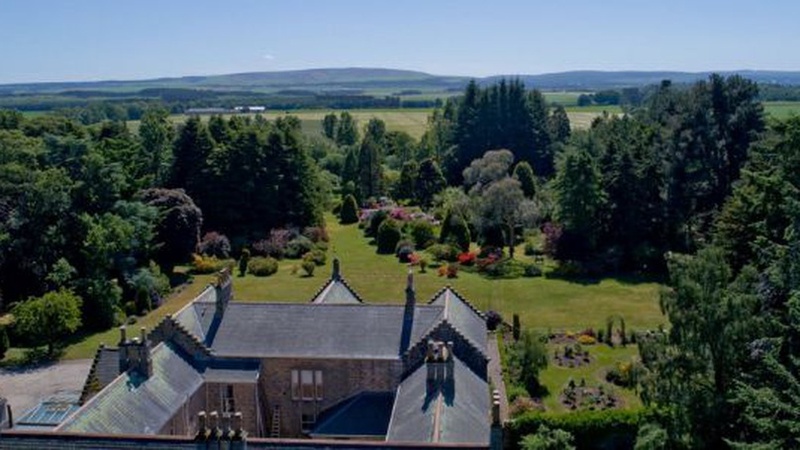 Nestled on the outskirts of Elgin in the beautiful county of Moray, Dunkinty is an impressive detached country house enjoying a secluded position set within nine acres of private grounds. The property dates back to 1878 and forms a quadrangle around a charming enclosed courtyard. Retaining many fine period features throughout, the property provides extensive accommodation with five large public rooms, up to ten bedrooms and extensive ancillary accommodation. At Galbraith we specialise in the sale and letting of quality residential town and country properties. Rod Christie and our Estate Agency team have an in depth knowledge of the Elgin and Moray markets.